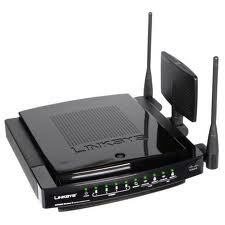 We install wired and wireless routers. We can provide cables / switches and can network your office whether at home or at your business location. 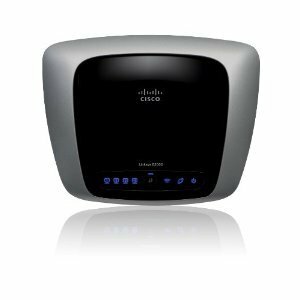 We can provide access to the Internet if the service has been installed at your location.